Apple have also proposed that their Electronic Product Environmental Assessment Tool, or EPEAT be used to increase consumer awareness of the environmental friendliness of electronic devices. However, it is the fuel cell prospect that is most appealing. By using hydrogen fuel cells, Apple’s portable devices would be able to operate “for days or even weeks without refueling.” However there are the usual challenges that go with hydrogen fuel cells – namely how to make them cost-effective and, due to their general size, smaller. 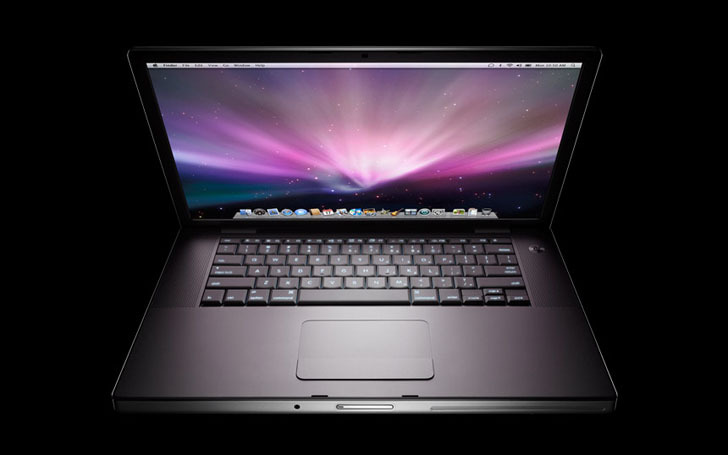 Apple’s proposal is to create a fuel cell system that can both provide power and receive power from a rechargeable battery found in a device like a MacBook. 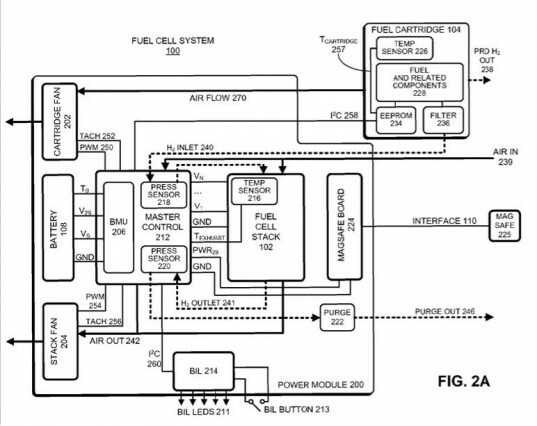 Apple investing in fuel cell technology? This can only be a good thing. Errr a casual look through the Google Patents engine will come up with a LOAD of patents already issued to power small computers and even a laptop in 2001 patented for fuel cell power. Wayyyyyyy too late with this Apple. Just type in 'fuel cell computer' in Google patents and see what comes up. I think this is really cool but why is apple slowly starting to feel like Skynet? Fuel cell is a power system. You shouldn't be able to patent its use in a electronic device. Apple should really not get this patent. If you've ever owned a laptop or a netbook, you know that their batteries come with a finite lifespan. But what about a longer lasting alternative to powering up your computer? Fuel cells, namely hydrogen fuel cells, not only boast a longer useful life, but they are also capable of running for weeks without requiring a recharge. Not surprisingly, it is reported that Apple is looking into using this technology, recently filing two patents incorporating the cells.